Ooh Media Limited and APN Outdoor have walked away from their blockbuster $1.6b merger just two weeks after the competition watchdog said it would likely stand in the way of the deal. A statement to the ASX this morning from both outdoor companies confirmed the merger had been terminated as the ACCC’s indicative intervention presented an “unacceptable risk”. Ooh Media CEO Brendon Cook told Mumbrella the two companies had decided they did not want to enter a protracted battle with the competition watchdog. “I decided that if we were going to have to spend the next six to 12 months of my life educating the ACCC I would rather spend six to 12 months of my life growing the business,” Cook said. He described his feelings over abandoning the merger as “very disappointed”. “On 4 May 2017, the Australian Consumer & Competition Commission (ACCC) released a Statement of Issues outlining its preliminary view that the proposed merger would likely result in a substantial lessening of competition in the supply of out-of-home advertising services. “APO and OML disagree with the ACCC’s views. Both parties maintain that the commercial reality that out-of-home advertising competes extensively and directly with other media channels and as such a narrow market definition is inappropriate. The advertising market is increasingly dominated by on-line digital advertising services and a merger of the two businesses would enhance, rather than restrict, the development of the out-of-home advertising services in Australia. 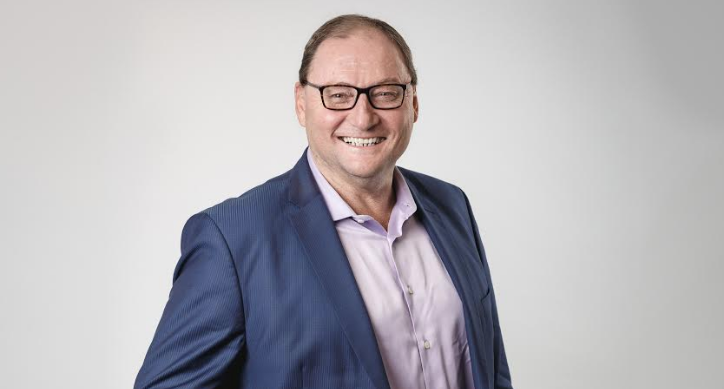 Two weeks ago ACCC chairman Rod Sims told Mumbrella that based on current submissions before him he would be unlikely to approve the deal that would create Australia’s largest out-of-home company. “Our view is that the out-of-home market, and I guess the advertising market more generally, will be more competitive with having these two players remaining separate,” Sims said. Sims had called on advertisers to give their views of the merger and its impact on both the out-of-home and the overall advertising market. 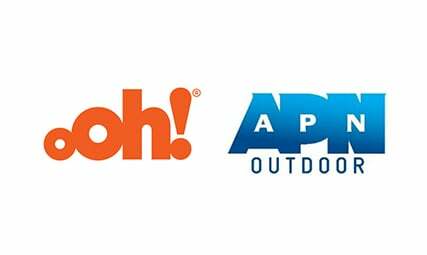 Both Ooh and APN Outdoor had told the ACCC the merger should be approved with a view to the broader advertising market rather than just looking at the out-of-home sector. Cook told Mumbrella that he believed those who opposed the merger had taken a view that was “fundamentally inaccurate”. “We have always believed that this was great for the industry, great for clients, great for growth and quite frankly great for competitors,” Cook said. He said the company would maintain its guidance of Underlying EBITDA of $92m. While the merger will not proceed, he said that the outlook for the sector remained strong. “Scale can be an accelerator and we still have an emerging sector in new media and technology,” he said. A “disappointed” Cook looks like a happy Cook..